← Happy WP Anniversary to Me! 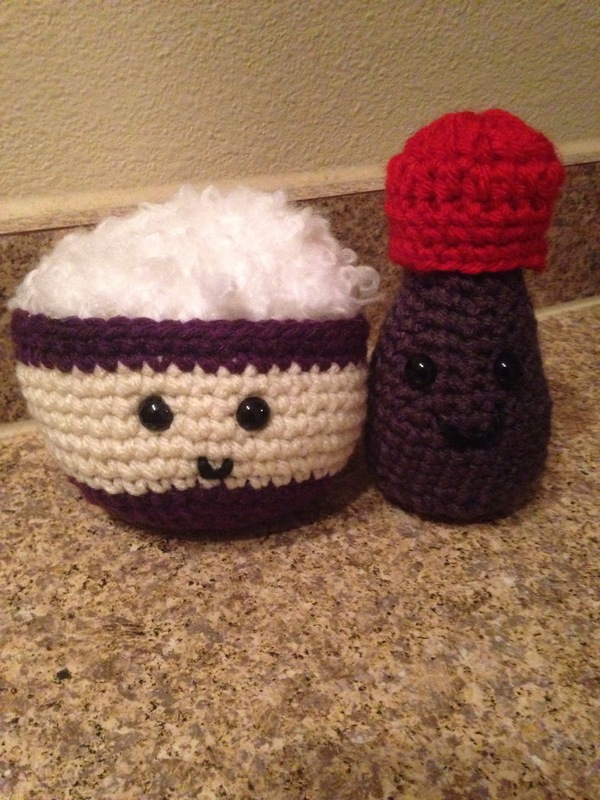 I’ve been having a blast crocheting food items. 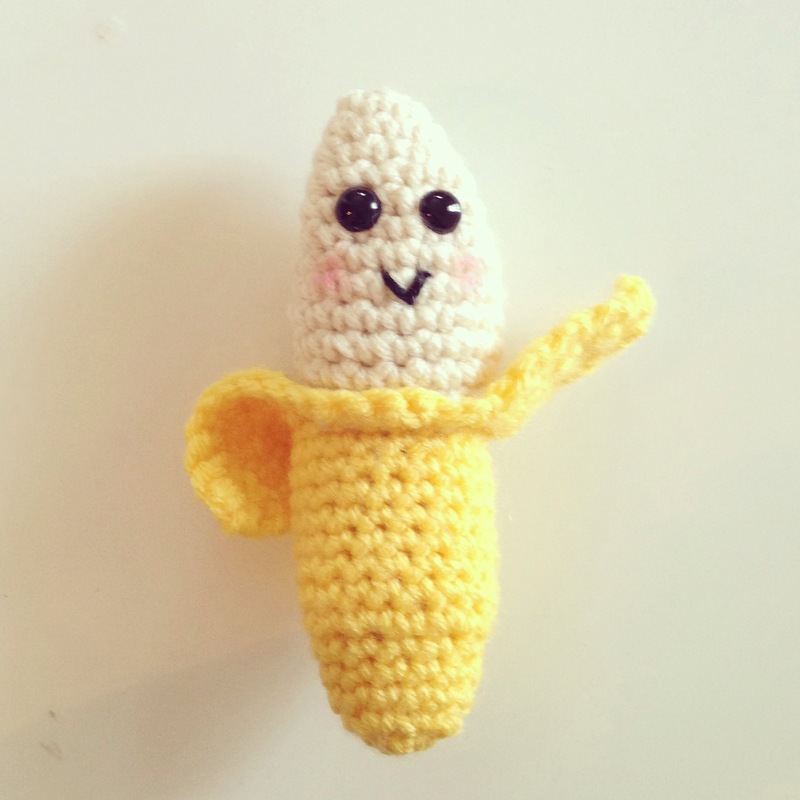 Seems so simple, but amigurumi food has been challenging for me. Mostly because I never feel like the shapes are right, and I want them to be fun and squishy. The problem with fun and squishy is it’s best impossible because aim requires such right stitches so fiberfill does not show through. Still having a good time though! 🙂 What’s your experience been like?